Are all Women People Pleasers? More women are people pleasers than men are. We love to support, help and be there when others need us. It makes us feel good. We're there for our families, friends, and colleagues and sometimes have very little energy left over for ourselves. Ultimately, meetings bring people together and are a great opportunity to innovate. Don't let your meeting be boring and uninteresting. 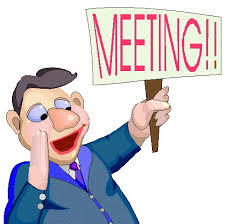 Today, meetings compete with the fast-paced virtual social media world - and the competition is fierce! Most people only get the chance to meet once or twice a year, so it has to be relevant and unique. 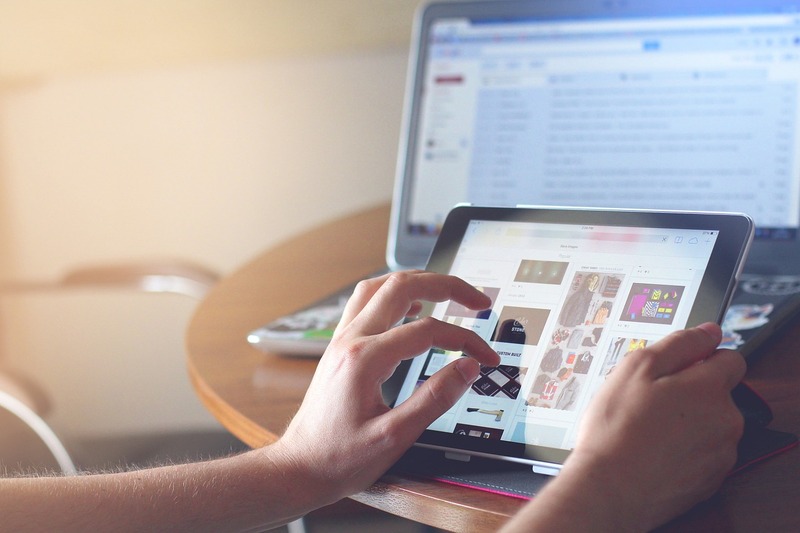 Email marketing is an effective way to reach your customers - but only if they actually open your emails. Thus, in addition to having a clean, verified email list, it’s important for marketers to make strides towards boosting their open rates. Fortunately, there are a lot of elements to be tested and it’s a lot easier than many assume. 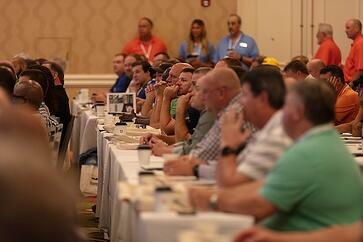 Annual meetings and conventions shape the story you want to continue to tell throughout the year. Some agendas are a mishmash of guest speakers with diverse topics; others more clearly defined. You can buy almost everything online. Especially when it comes to the event and travel industry, people are accustomed to booking flights, rental cars, hotels and more online. It makes sense that delegates will also want to browse and register for events online. 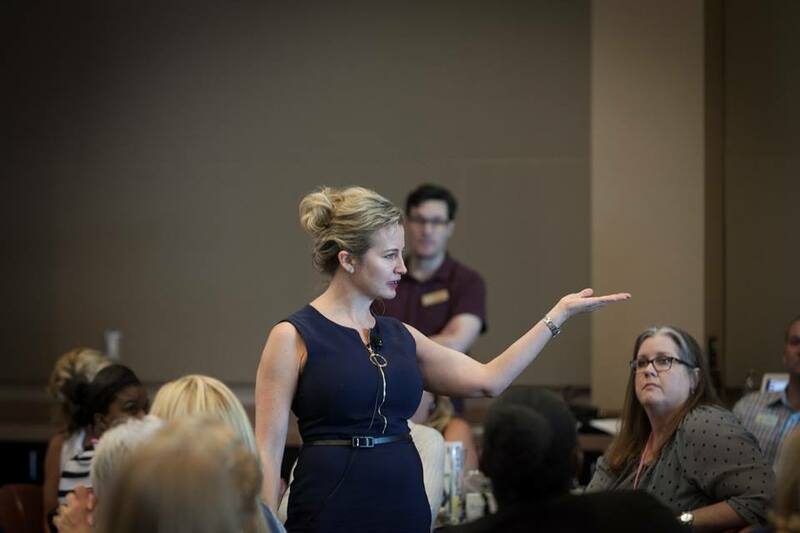 Caroline Webb is a best selling author and female motivational speaker. Webb studies behavioral science to improve our lives. 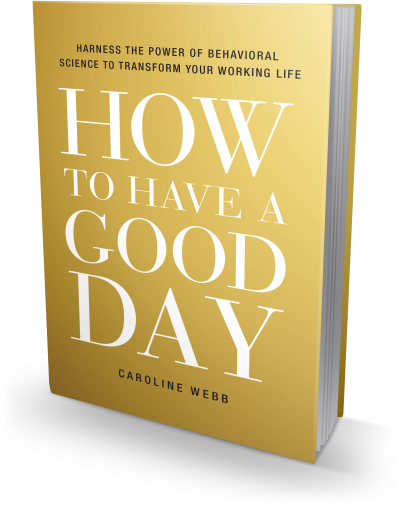 In her book, How to Have a Good Day, she suggests our brain has two different parts and it pays to understand them and call on the right brain when the task requires it. 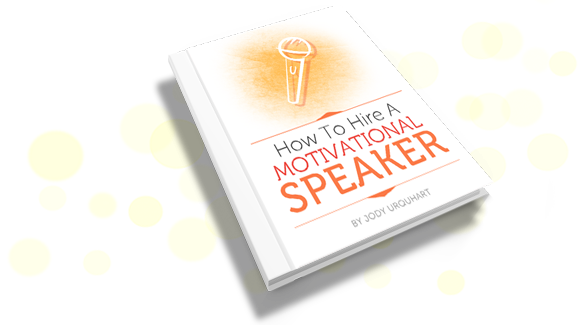 A common concern is finding a motivational speaker who can speak to a group made up of diverse subgroups (i.e., sales, administration, accounting, etc.). On June 18, 2018, I was the opening motivational speaker for the Kentucky Healthcare Information Management Association ( KY HIMA).